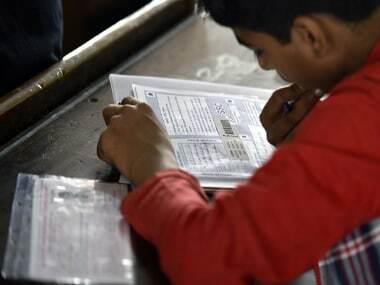 The Tamil Nadu Directorate of Government Examinations (TNDGE) has declared the Tamil Nadu Plus One exam or TN HSC plus one examination today. The Council of Higher Secondary Education (CHSE), Odisha has declared today the results of Class 12th on its official website, www.chseodisha.nic.in. 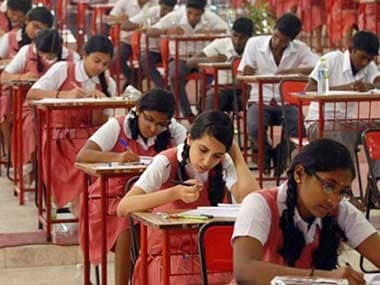 The Tamil Nadu Directorate of Government Examinations (TNDGE) declared the Tamil Nadu HSC +2 Examination Results or Tamil Nadu Class 12th examination at 9.30 am today. 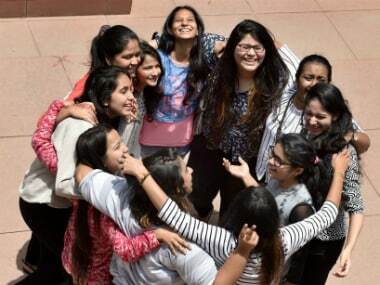 The Maharashtra Board SSC Class 10th results for 2017 have been declared, with girls outperforming boys with respect to pass percentage. The Jharkhand Academic Council (JAC) is likely to declare the results of Class X and XII (Commerce and Science stream) exam results 2017 on Tuesday after 2pm. 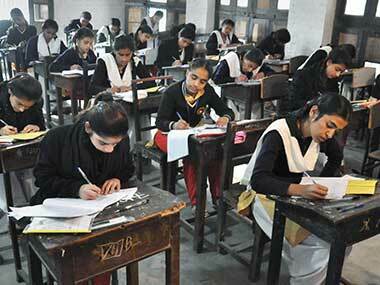 The Bihar School Examination Board (BSEB) has put on hold the results of the toppers of Arts and Science streams of class 12 examination and called the first seven rank holders of the two streams for test on Friday following media expose on some of their purported inability to answer basic questions.